Blog Niche Ideas for 2018: How to Choose the Right One? 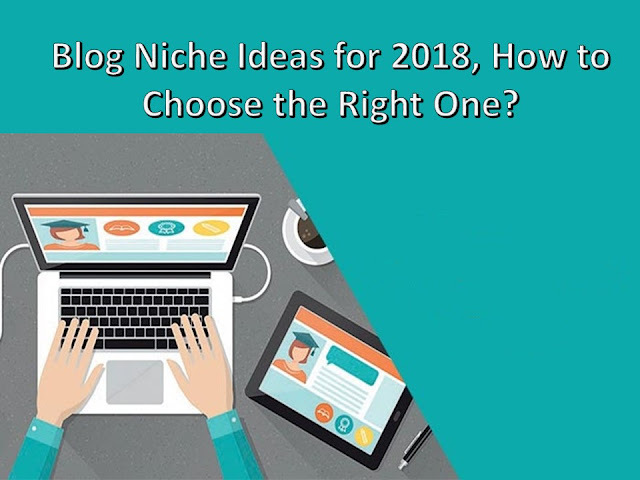 Home / Blog Marketing Tips / Digital Marketing Tips / Blog Niche Ideas for 2018: How to Choose the Right One? Blogging is wonderful, awesome, and profitable, yes, but only if you know about what to blog. The thing is that from 100 potential bloggers only 10% get the real value. Why? Just because only a small part chooses target blog niche ideas and catches all possible ways to get the most of blogging. Earlier just having the passion for something and managing an easy website creator were enough to start a blog and to gain the value out of it. For now, it seems illusory. When thinking of modern blogging, you should not only understand your passions but also have a proficiency and make sure the niche you opt for is relevant for your purposes. You know, Jonathan Milligan once said, ‘No one cares about your blog unless you are adding value to their lives in some way.’ And, actually, it’s true. The audience you will obtain in your blog definitely has a pain in something and so your blog should be the optimal solution to throw this pain away. If the content in your blog and its idea in common don’t touch the visitor in any way, surely, all your hard work is in vain. That is why this article is your source of blogging tips where we suggest you the most popular blog niche ideas and hope that you will find a perfect one for yourself. But, first, let’s find out how to choose a suitable niche for you. First of all, you should highlight the main aims you want to achieve when blogging. Some people just want to make money, while some choose to share their experience as a way of life, or just set up blogs for having fun. After that, you should put on the scale your areas of expertise, people’s needs, and the new things you can bring to the possible niche you stand for. By the way, if you want to make your blog the main source of income, do not worry. The thing is that each blog niche can bring you money if you have a really valuable stuff to suggest to the audience. 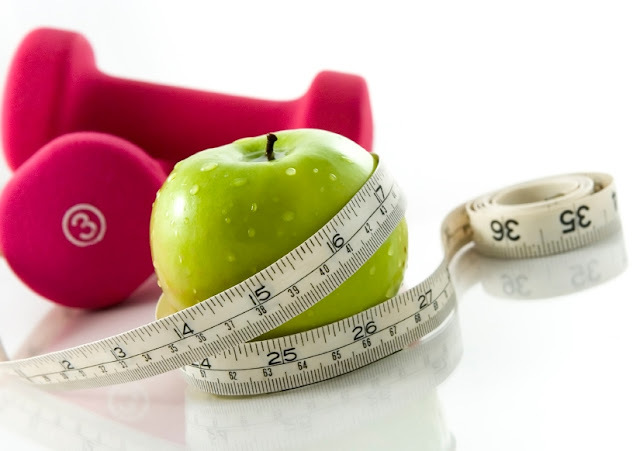 These days a healthy lifestyle is one of the most popular topics to talk about. Since the trend of being in a good shape is on the top of blog niche ideas, why don’t you blog about your own point of view and experience in this topic? For instance, the health and fitness niche for blogging provides you with a huge space to unwind. Whether it is your own way to lose weight, personal fitness program, experience in bodybuilding, a favorite sports promotion, active everyday life showcase, or any other segment related to health, this niche is your match. There are many people who succeeded in blogging about health with no aim to gain big achievements in it. I’m about blog owners, who wanted to lose weight but never considered sport as a useful tool or never kept a diet. They created blogs just for monitoring their progress and as a motivational tool not to stop it all at once. However, they found people who have the same pain, got interested in someone’s progress, or even followed the blogger’s example. We eat for living and so food plays an important role in our health and wellness. However, modern life represents food not only as a useful tool for our body but also as a separate art. Some time ago, there was a bomb on social media when people all over the world posted mouthwatering food with a #foodporn hashtag. Fortunately, the bomb finally went off and the society started creating really useful things on the web related to food. For example, a plenty of people who adore cooking run handy blogs with great recipes and tips for making delicious dishes. 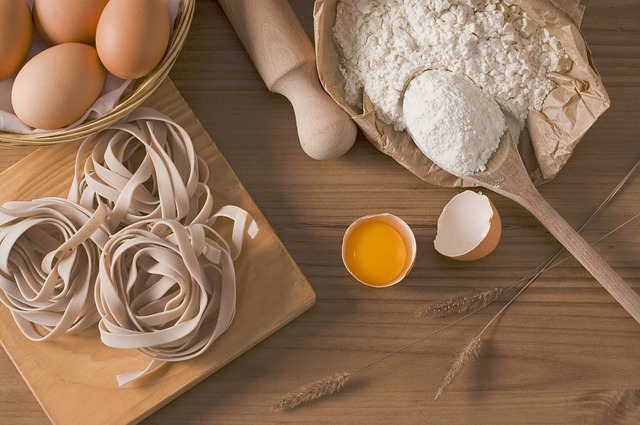 Moreover, they turn routine cooking into the art of confectionary, grilling, baking, whatever. We live in the era of expensive cars, skyscrapers, beautiful clothing, busy office work, and stress. No doubts, it is pretty hard for a tiny human to avoid stress, to beat fears and inferiority complex in this big urban world. That is why the self-improvement niche is extremely popular among all blog niche ideas nowadays. You can show how you improve yourself in everyday life, reveal your own deal with self-evaluation, and keep on moving through all life obstacles. For sure, you will find a lot of soulmates in this niche and, at the same time, will have people who are ready to listen to you, support you, and start their own improvement with the help of your example. 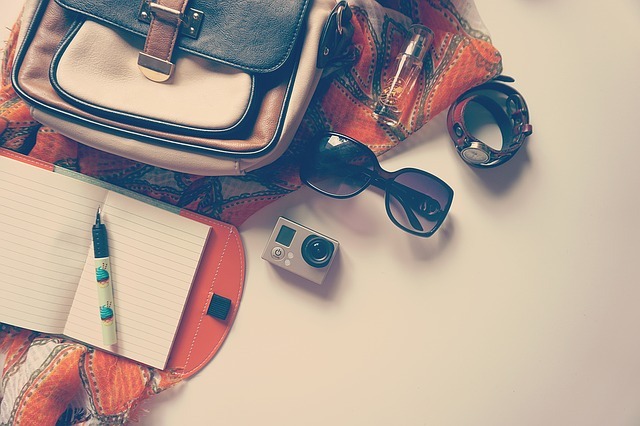 If you have an opportunity to travel and it is truly your cup of tea, this niche can become your source of income and everlasting inspiration! When traveling, you can show people different culture, cuisine, mentalities, etc. Also, you can create interesting & funny travel guidelines for people who are going to visit any country, it will be especially helpful to your audience. In addition, you can make stunning photos while traveling. In this case, you will cover not only traveling but also a photography niche as well. Writing became very popular on the web space and the thing is that people write about everything. 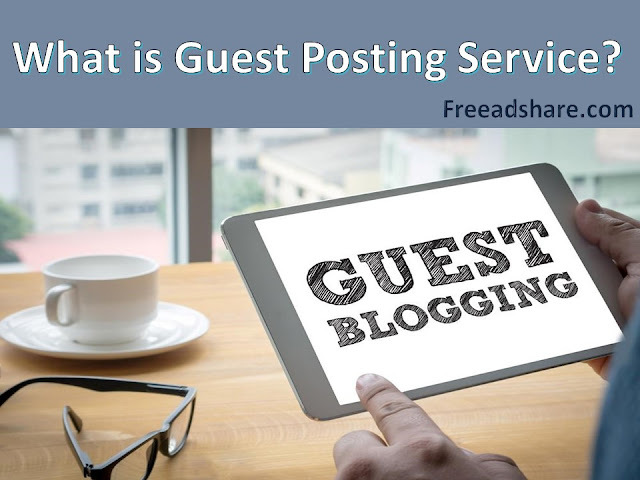 Whether it’s people’s relationships, languages, traveling, business, web design & development, music, art, whatever, there are tons of bloggers who stated themselves as professional writers with a special writing style. 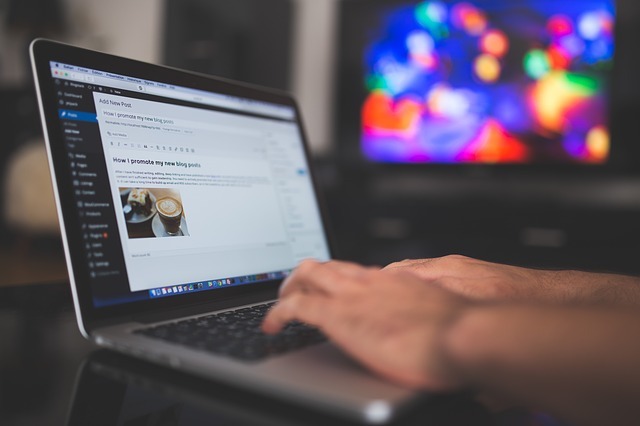 We think that writing a good blog is the widest niche that fits all people who can express themselves with creativity and, actually, have something to say. As you can see, there are many blog niche ideas, which you can use for starting your own blog. In this article, we mentioned only a small part of specific ideas that can help you to personalize your blog as much as possible. The thing is that any niche, which makes your eyes shining and hands shaking, is a checkpoint you should start moving from. And, believe it or not, if it is really yours, you will turn it in a money making machine on the fly. Teach, design, code, cook, do anything to share your soul with other people, do it as well as you can, and you will definitely win your prize!